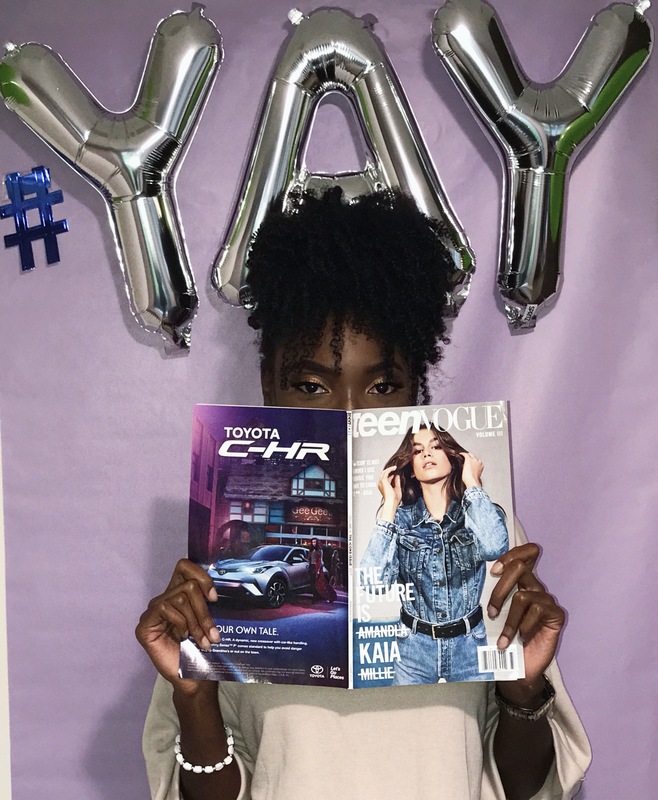 Yesterday I attended a back to school party sponsored by Teen Vogue. The event included a fun mingling session followed by mini seminars for Makeup, Skincare, and Fitness. Each particular topic had its own room as well as a color specific theme. These rooms were all located on different floors which made attendees feel like they were apart of a moving magazine. Diamond, the host of the amazing event, was generous enough to ask me to vlog so you all know I couldn’t miss it! I learned new things about all three topics and even won a denim jacket from Aeropostale! Below is the vlog for you all to see a little of how the event unfolded, enjoy!